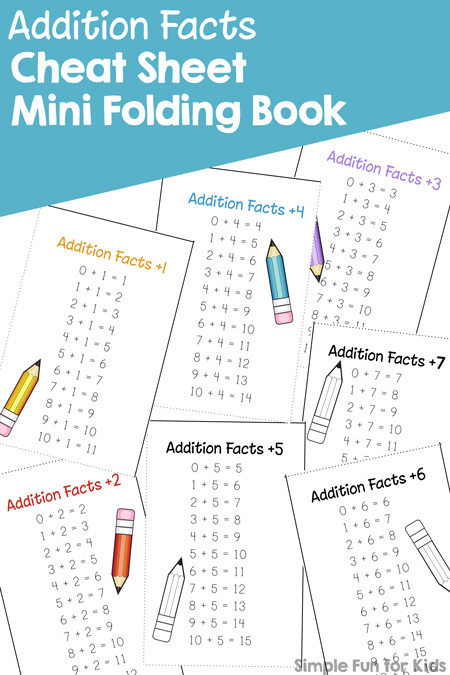 We’re still working on addition over here, and to help in a pinch, I made E an Addition Facts Cheat Sheet Mini Folding Book. 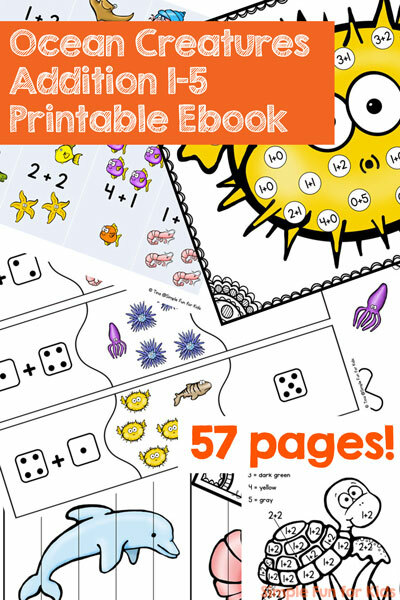 Using the convenient mini folding book format, it includes addition facts from +1 to +7. The mini folding book is made from a single sheet of paper (available in color and black & white) and has seven pages plus the front cover. 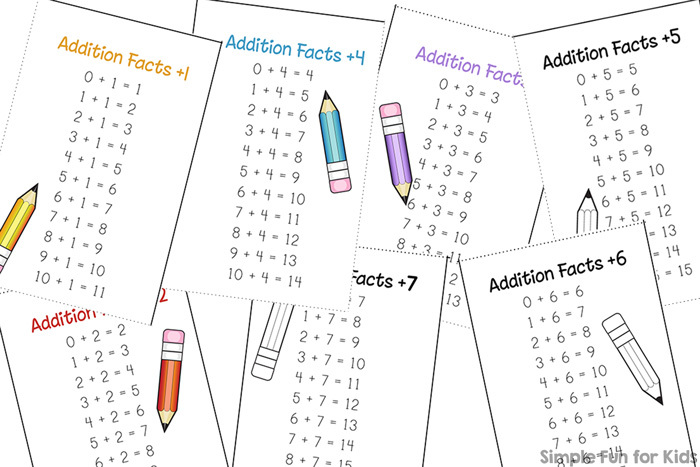 Each page features addition facts from 0 + X through 10 + X with a headline and a cute image of a pencil. 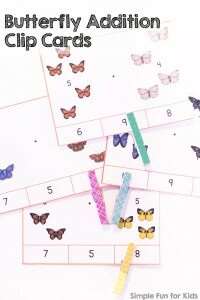 Print the page you want to use, then fold and cut according to these instructions. 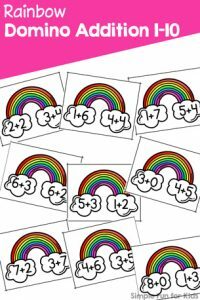 Download your Addition Facts Cheat Sheet Mini Folding Book! 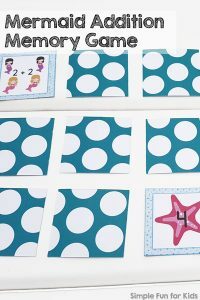 Are you looking for other addition printables? 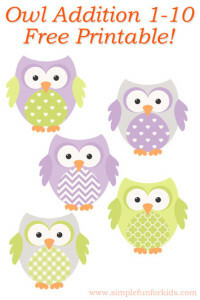 Check out these!